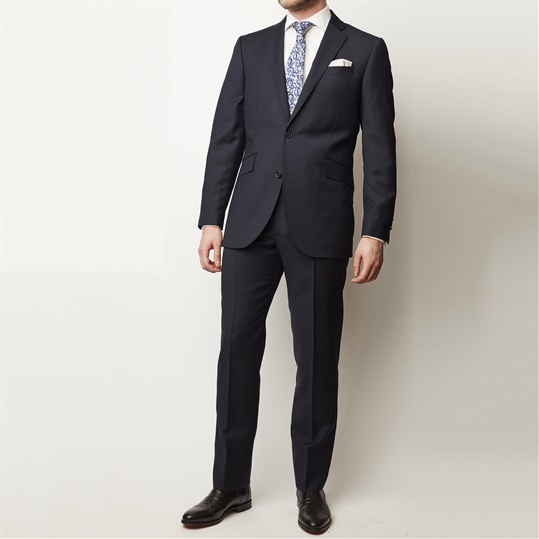 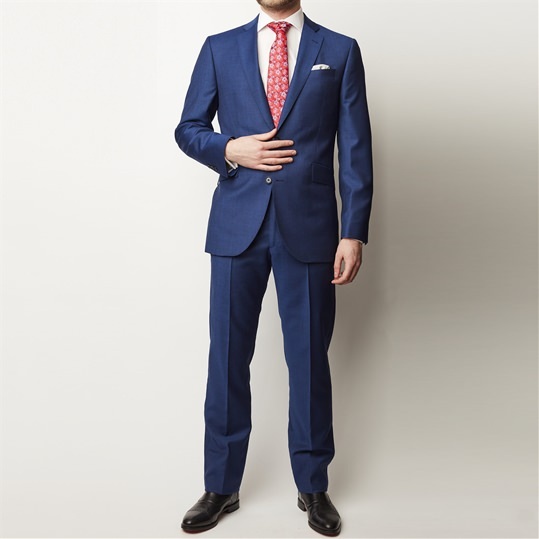 Gresham Blake Plain Suits. 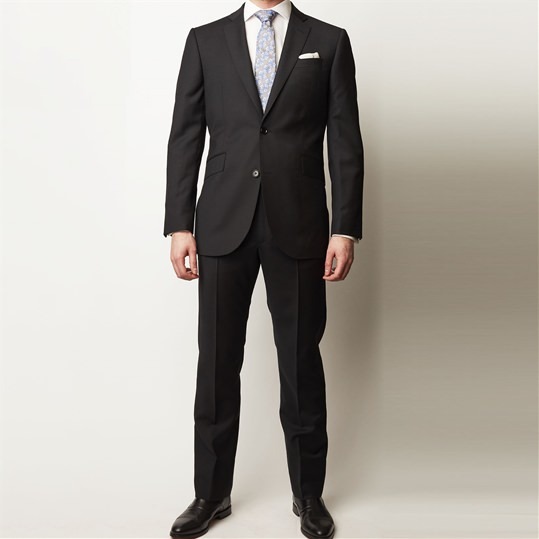 Well tailored classic designs for the contemporary man. 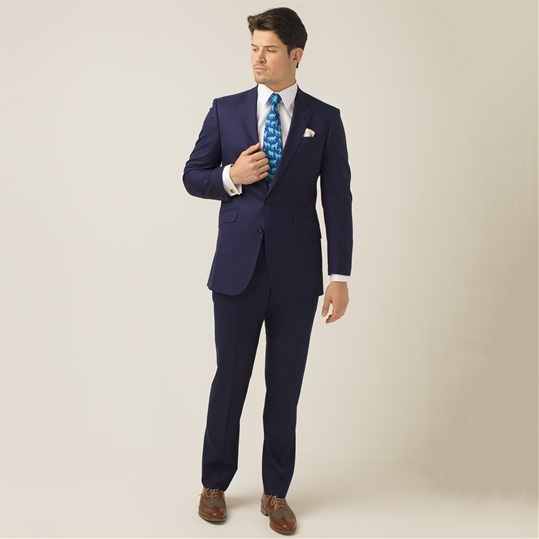 Made from top quality cloths and lined with some signature Gresham Blake style.